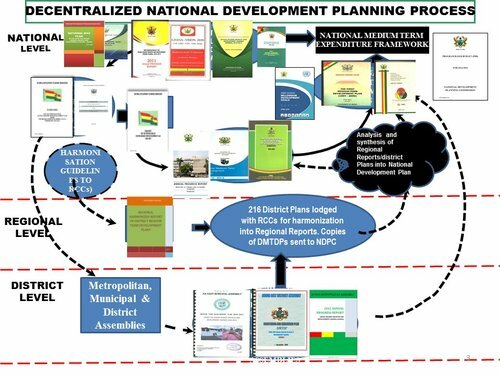 Oct. 24, 2016, 10:38 a.m.
Only a long-term development plan can deal with Ghana’s intractable development challenges, the National Development Commission (NDPC) has said. 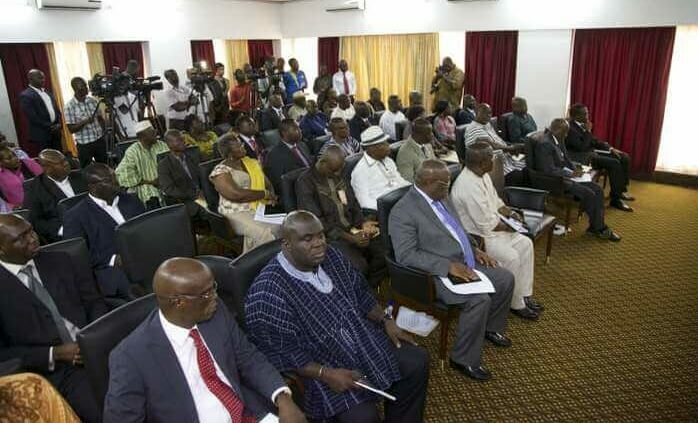 It said a review of other medium and short-term development plans, such as the Vision 2020 and the Ghana Poverty Reduction Strategy (GPRS I and 2), established that Ghana’s development requirements were long term and structural in nature and, therefore, a short or medium-term plan would not be beneficial. 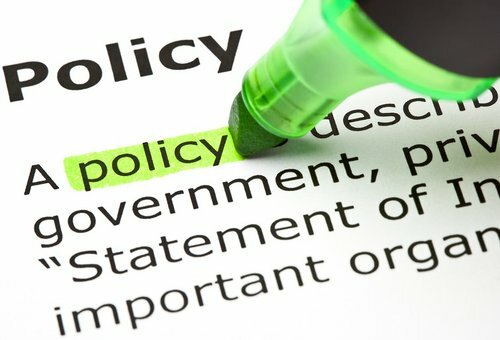 The commission explained that any meaningful development agenda would require between 15 and 30 years to achieve, and that obviously indicated that no one government, given the full term of eight years, could achieve any meaningful progress in the absence of a long-term plan whose continuity successive governments would be committed to. At a forum on the ‘Media’s role in the implementation of the Sustainable Development Goals, (SDGs), a Technical Advisor to the Director-General of NDPC, Mr Kenneth Owusu, said the commission had begun a process of initiating a 40-year development plan to facilitate the achievement of Ghana’s desired development by 2056. “Development is a long and painful process, sometimes with many setbacks, but the key to realising any development agenda is consistency and persistency,” he said. The forum was organised by PRAXIS Africa, a non-governmental organisation in Accra, to build the capacity of the media on their responsibilities to the implementation of the SDGs. Mr Owusu said the 40-year Development Plan would comprise 10 medium-term plans, each of four-year duration, span 10 general elections (2020-2056) and be reviewed every 10 years by Parliament to keep it current and relevant. He said discussions on the long-term development goals was centred on an inclusive and resilient economy, equitable and healthy society, safe and sustainable communities, effective and efficient institutions and the influential role of Ghana in international affairs. He mentioned population and migration, housing, water and sanitation, public safety and personal security, civic and cultural life, gender equality and persons with disability as some of the thematic areas. Other thematic areas, he said, were health and nutrition, poverty and inequality, social protection, employment and decent work, the aged, youth development and sports development. Mr Owusu explained that each medium-term plan would be translated into annual plans which would be linked to the annual budgets and gave an assurance that a long-term development plan and its successful implementation would help realise the country’s development. Mr Owusu said the commission had integrated all international development treaties the country had rectified in the plan to ensure holistic national development. He said the Sustainable Development Goals (SDGs) were at the centre of the governments development discourse and, therefore, had been included in the 40-year development plan. In her remarks, the Minister for Fisheries and Aquaculture development, Ms Sherry Ayittey, said SDG 14 enjoined all member countries to conserve and sustainably use ocean, sea and marine resources. She said Ghana had been taking a number of bold initiatives in full cooperation with players in the industry to achieve SDG goal 14. Ms Ayittey underscored the need for collaboration at the national and international levels in ensuring conservation and sustenance of the ocean, sea and marine resources. In his remarks, the Country Director for Praxis Africa, a non-governmental organisation (NGO), Mr Tony Mensah-Prempeh, said since the launch of the implementation of the SDGs in Ghana, the NGO had been educating stakeholders on their role and responsibilities towards the effective implementation of the global development agenda. He appealed to the media to heighten reports on the SDGs and the national development agenda to enhance public education and inclusion in the implementation.